Come enjoy the 3rd annual Kerhonkson Day! Inaugural Kerhonkson Day 5K Run, 9:30AM had over 80 runners! 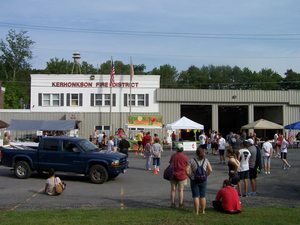 Keep Up To Date With Our Kerhonkson Day Planning Here.